Announcing the New MetaX Justice League Trading Card Game! 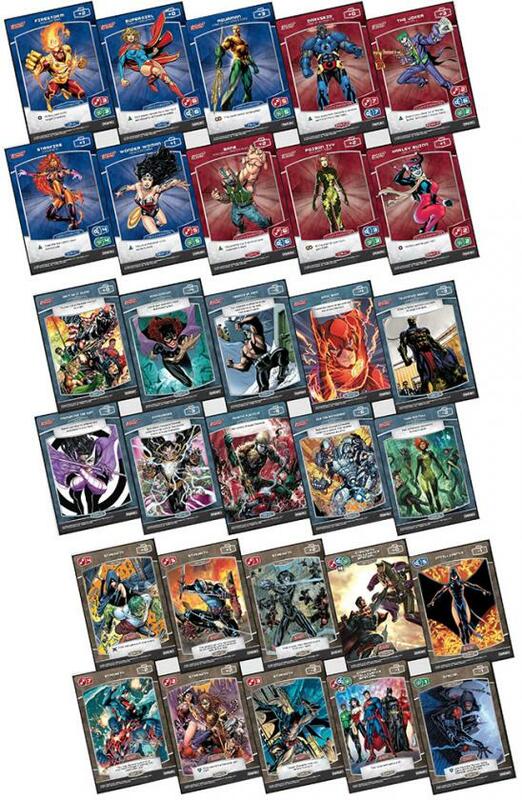 Get ready for the MetaX Justice League Trading Card Game! This new game from Panini - with its very popular license - is both easy to learn and competitive. It also requires an element of strategic depth making it fun for all! 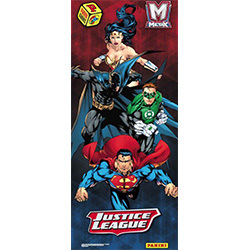 MetaX TCG includes licensed comic book characters from the vast Warner Brothers/DC catalog - such as Superman, Batman, Wonder Woman, Green Lantern, Darkseid, Joker, Lex Luthor, Sinestro, and more. Fight against an opponent with a unique team of many possible heroes or villains! Preorder the Starter Deck (PNMX90707) and Booster Box (PNMX90711) now!